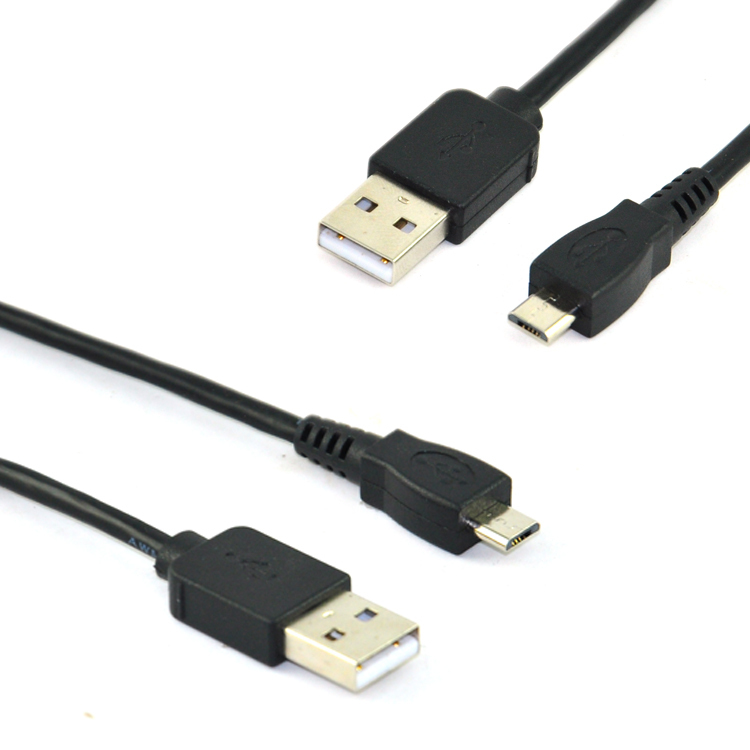 What are the outside materials of the USB data cable ? Data cable have become an integral part of our daily lives, but do you really understand this cable that is used almost every day? As the average consumer, the most intuitive feeling for the data cable material is that the wire is a bit hard, or a bit soft, and feels good, but in fact, this different feel represents the different outer material of the data cable, that is, the outermost layer of the cable. Although there are many kinds of USB cable on the market at present, the materials used for the outer cover are nothing more than three materials: TPE, PVC, and braided cable . Among them, PVC material is commonly used in most data cables, and it has non-flammability, high strength, weather resistance and excellent geometric stability. However, the current data cable of this material has been abandoned by many mobile phone manufacturers, mainly because of the appearance of better TPE outer material. The simple point of the TPE material is actually a soft rubber material that can be processed by a general thermoplastic molding machine. Its elasticity and toughness are greatly improved compared with the PVC material. However, the most important thing is that it is more environmentally friendly and can be recycled to reduce costs. 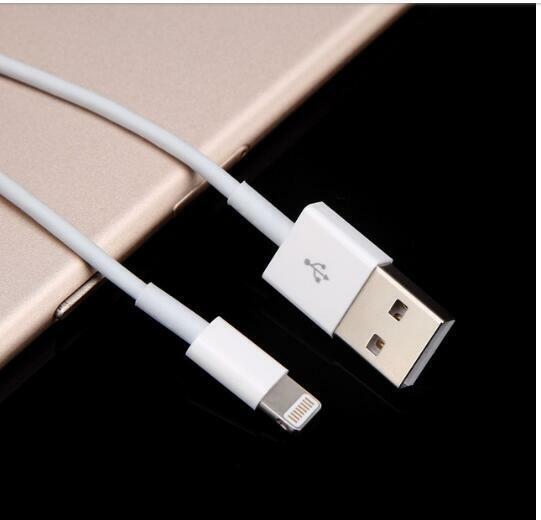 At present, most of the original data cable of mobile phones are still made of TPE material, but we all know that even if Apple's original data cable is used for a long time, there will be a situation of banging, so it is still difficult to use a new usb cable for a new mobile phone. Fortunately, the product has always been new, and the data cable of the more durable and durable braided material came into being. Most of the data cables of the braided material are made of nylon. It is well known that nylon is a kind of clothing material, so the folding and durability of the data cable using the braided as the outer covering material is naturally higher than that of the PVC and TPE materials. 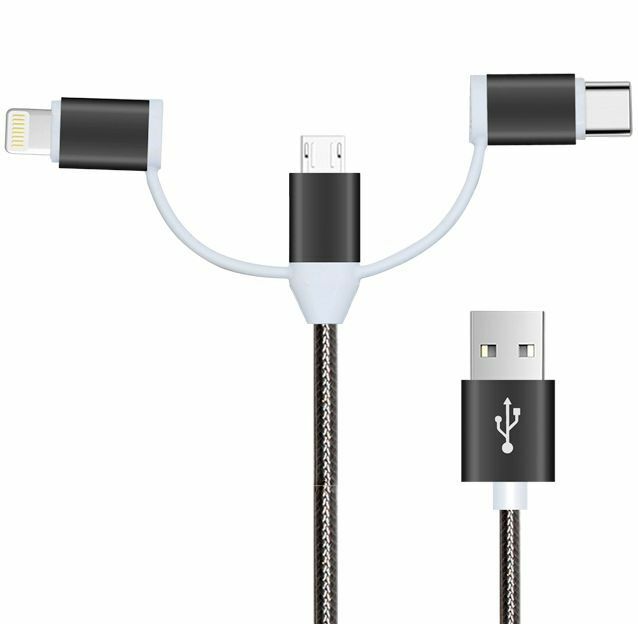 Trangjan's 3-in-1 braided data cable is the most representative. It uses a bright silk nylon thread to make the woven layer, which makes the whole wire shine brightly. It is easy to find it under indoor low light. Dongguan Trangjan Industrial Co., Ltd., professional MFI USB cable manufacturer, ten years of history, the same boat, trustworthy! 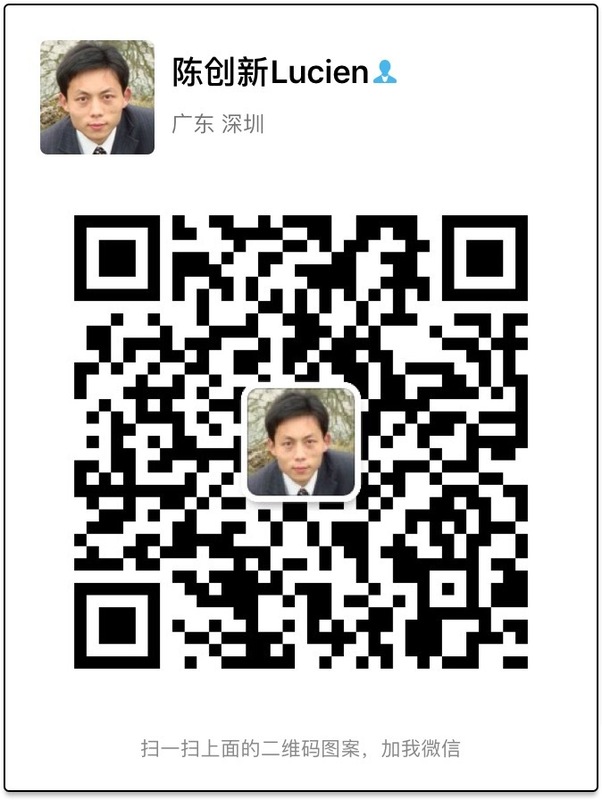 Welcome friends from all walks of life to visit our company for guidance and negotiation!